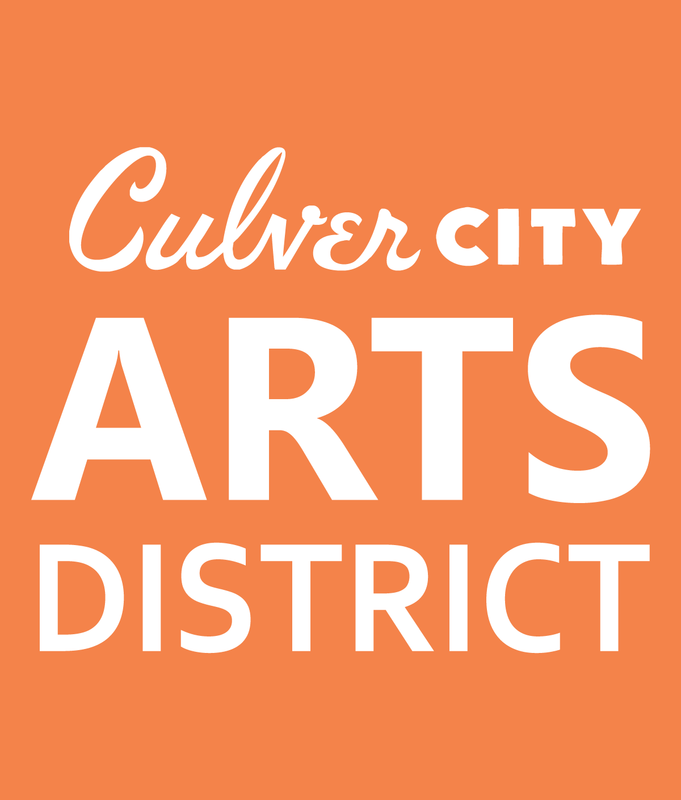 Our goal is to provide you with an easy way to plan your next visit to the Culver City Arts District and explore everything it has to offer. We will be updating our site with new art exhibitions, neighborhood events, news about area businesses, and special announcements so be sure to check back with us often. Hailed by USA Today as one of the 10 “best arts districts” in the nation, the CCAD includes a unique collection of contemporary art galleries, artist studios, boutique restaurants, and specialty shops & services. To keep up with the latest in the CCAD, connect with us via Instagram, Facebook, Twitter, and LinkedIn sign up for our newsletter. Take the Metro Expo Line to Culver City Station. Plan your best route using the Trip Planner. Explore the galleries of Culver City every second Saturday from 4PM-6PM for the latest exhibitions, events and more. On Thursday, May 9th at 6PM, please join us for the CCAD Spring Mixer.